Comet VRX 2527G7 Horizontal Radial-Axial series replacement pump with 7/8” hollow shaft. The Comet VRX2527G-7 replacement pump comes assembled with the items required to replace your old 7/8” horizontal pressure washer pump. 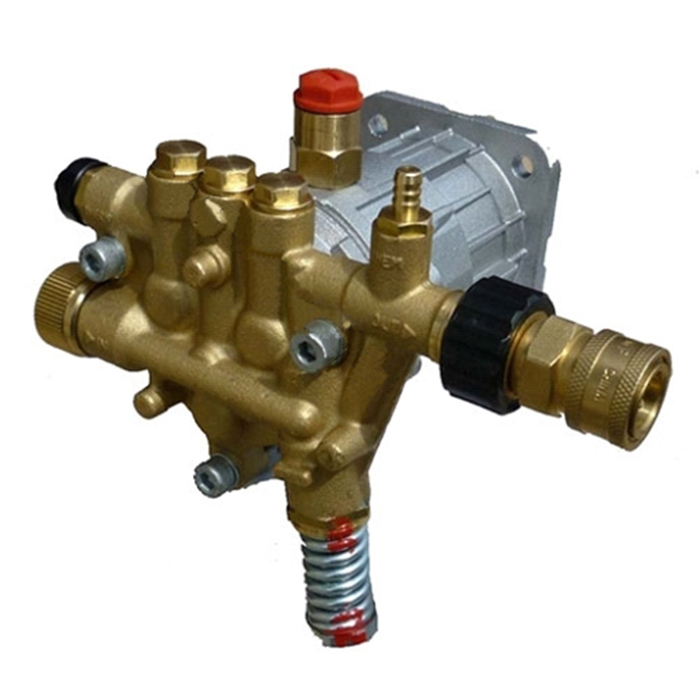 Items included: Built in engine shaft key, thermal relief valve, easy start valve, pump filled with oil, inlet garden hose fitting with cone filter and 3/8 QC socket. • Comet Quality with parts availability and warranty.